The Grange estate’s new opera festival has announced its inaugural season in Hampshire, following Grange Park Opera’s decision to exit the site after 17 years of residency. The departure was a result of a dispute with the Grange estate’s landlords , who brought an end to lease renewal talks when the two parties failed to agree on a new rent deal. 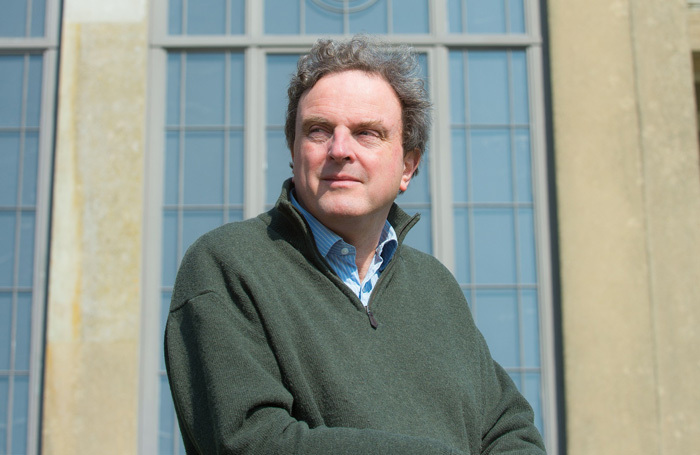 In response to Grange Park Opera’s planned exit after the 2016 festival, the estate’s owners set up the Grange Festival as a new arms-length company to operate an annual summer opera season. Michael Chance, the festival’s artistic director, revealed the inaugural festival in 2017 would feature three productions never before staged at the Grange estate: Monteverdi’s Il Ritorno d’Ulisse in Patria, Bizet’s Carmen and Britten’s Albert Herring. Chance will be musical director for the Monteverdi opera, which will be directed by Tim Supple. Director Annabel Arden and designer Joanna Parker will team up to helm the new staging of Carmen, conducted by Jean-Luc Tingaud. John Copley will direct Albert Herring in a new production conducted by Steuart Bedford, in a season that will also see conductor Teodor Currentzis appear at the Grange with his orchestra Music Aeterna. Chance said he was “incredibly excited” about the talent that had signed up for the company’s first season, and claimed it would present “a broad range of work”. “I look forward to welcoming new and established audiences to the theatre and going with them on an entertaining and enriching journey,” he added. Following its departure from the estate at the end of the 2016 summer season, Grange Park Opera hopes to move to a new £10 million theatre  in Surrey in time for a 2017 season.